How to prepare yourself for self -employment. Business Expert Joe L. Dudley Jr. will talk to us about life as a 2nd generation entrepreneur, President of Dudley Direct & His Fantastic Business Coaching. 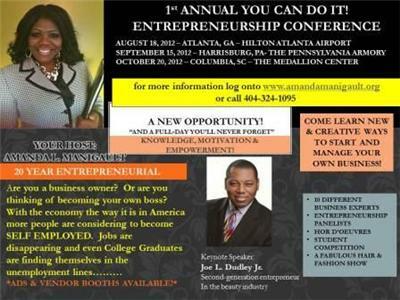 He will also give us 3 important points on how to prepare yourself for self -employment. Dudley Direct is a direct marketing and small business consulting firm. Joe has been fortunate in being able to mature and develop in the family business (Dudley Product Company) for over the past 30 years. Typical of second generation entrepreneurs, he has had the chance to see and work in all departments of the business, from retail sales, direct sales, maintenance, accounting, production, marketing, and finance. From this widespread exposure to the business, he has gained a great appreciation for the diversity and the potential that entrepreneurship offers. He graduated from Northwestern University with a BA in Economics and a MBA in marketing, finance, and strategic planning. 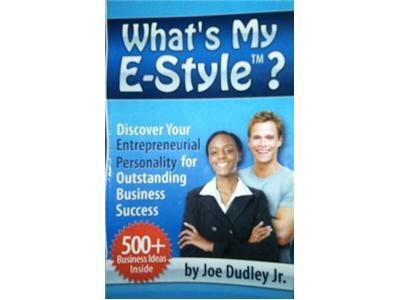 Joe is also Author of "What's my e-style?" 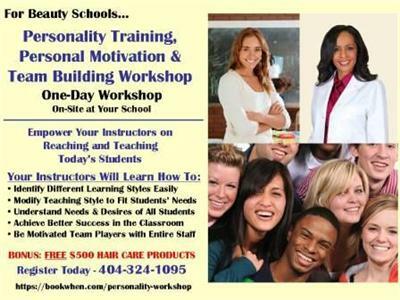 Discover Your Entrepreneurial Personality for Outstanding Business Success.